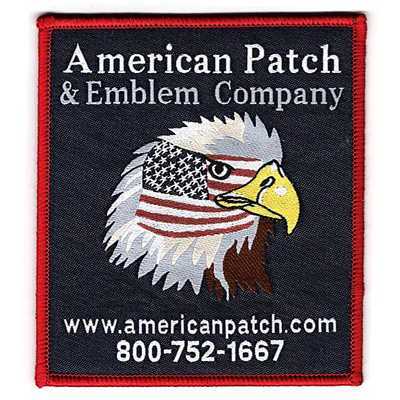 At American Patch, our woven patches are created by weaving thread together instead of embroidering thread onto a substrate. 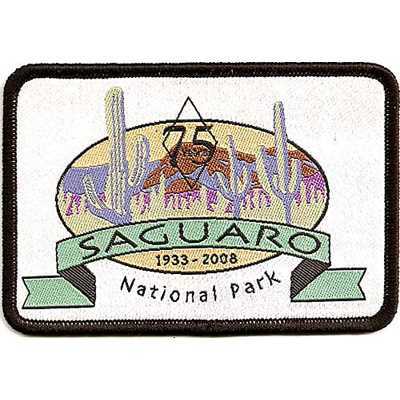 The patches can be finished with a laser cut, merrowed, or stitched border and can be created in most shapes (maximum size is 8 inches wide). 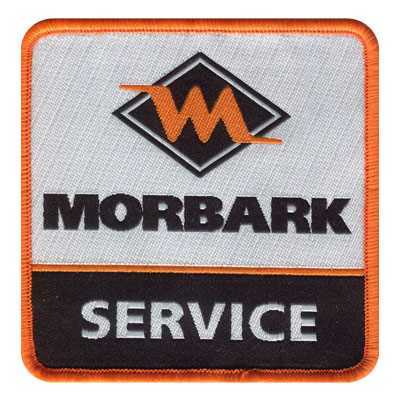 If you’re looking for patches that show a little more detail, our woven patches are perfect. 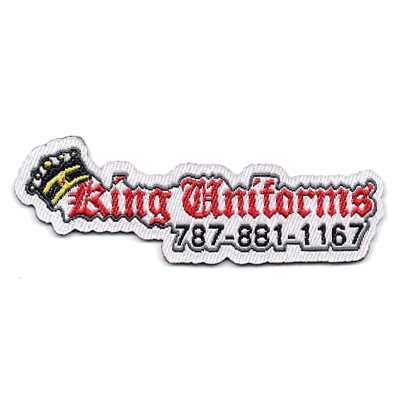 The woven threads can show small details that can’t be achieved on our embroidered patches. 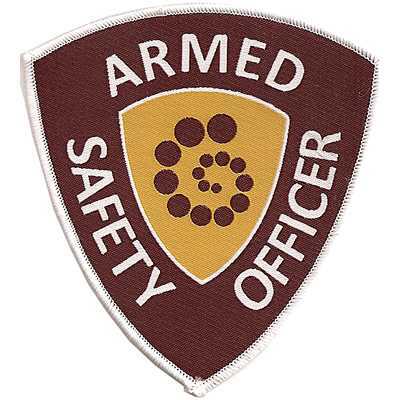 This means you can incorporate smaller letters, shapes, outlines, and more to create the design you desire. 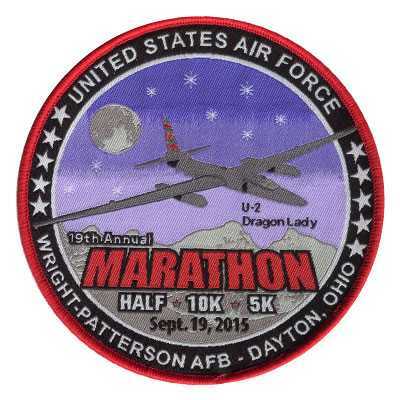 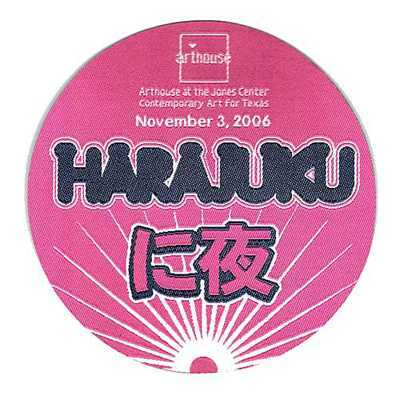 Let us help you turn your artwork into a patch that you can wear, display, or give as a gift. 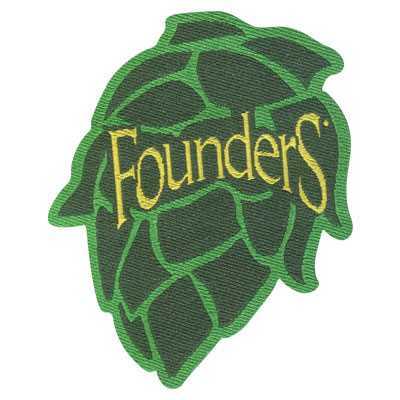 While we create our woven patches differently, we still use the same high-quality threads. 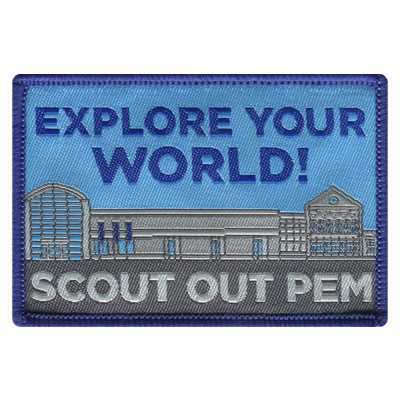 This means no matter what design you use, what shape you choose, and what size patch you want, you’ll receive a product that’s beautifully designed and durable. 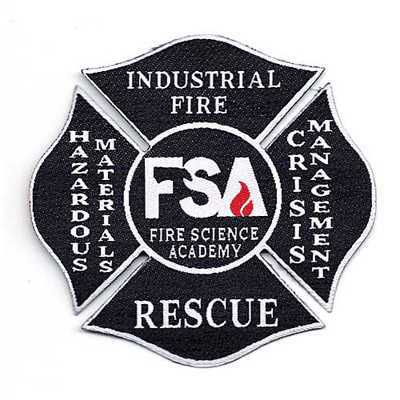 In fact, our patches are machine washable, so you can confidently attach them to hats, shirts, jackets, and more.